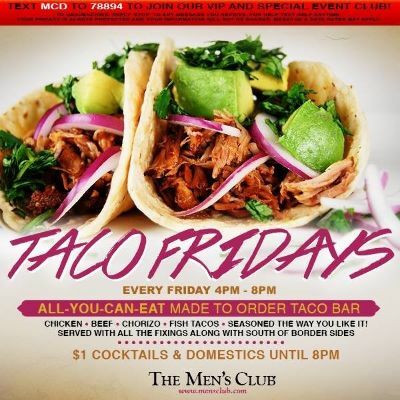 Friday, Feb 15, 2019 @ 4:00pm 2019-02-15 16:00:00 2019-02-15 16:00:00 America/Chicago Taco Fridays! 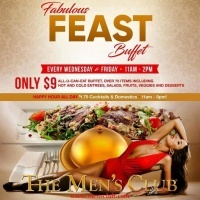 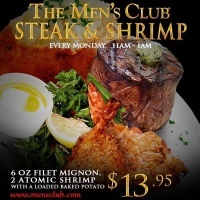 Offering all you can eat cuisine from the south and beyond every Friday! Friday, Feb 15, 2019 2019-02-15 16:00:00 2019-02-15 16:00:00 America/Chicago Taco Fridays!